In an effort to save her family and her life, Tarian Xannon promised to free the earth ancients from the cave they’d been trapped in for thousands of years. 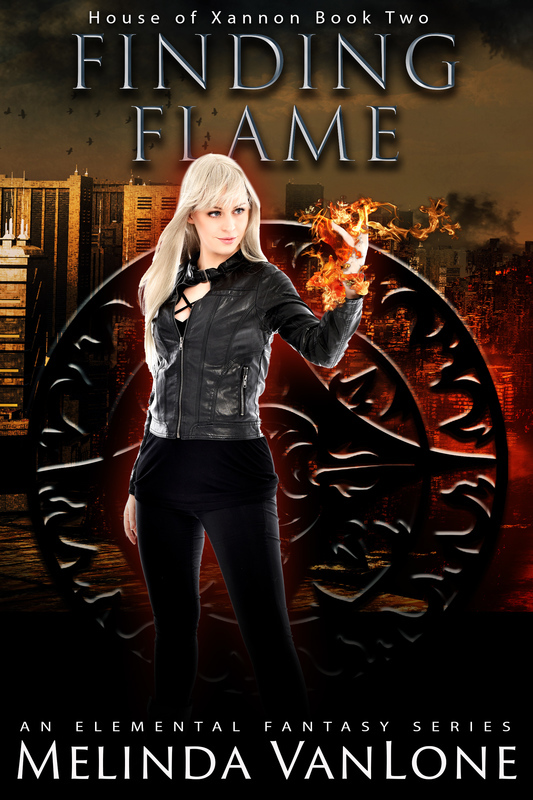 To keep her word, she must destroy one of the four pillars of elemental power that keep humans and daemons separated. When the pillar falls, Tarian discovers too late that the others must quickly follow or the world will be destroyed by an overload of magic. It took all the power she possessed to crumble the first one. The other three might be beyond her limits. 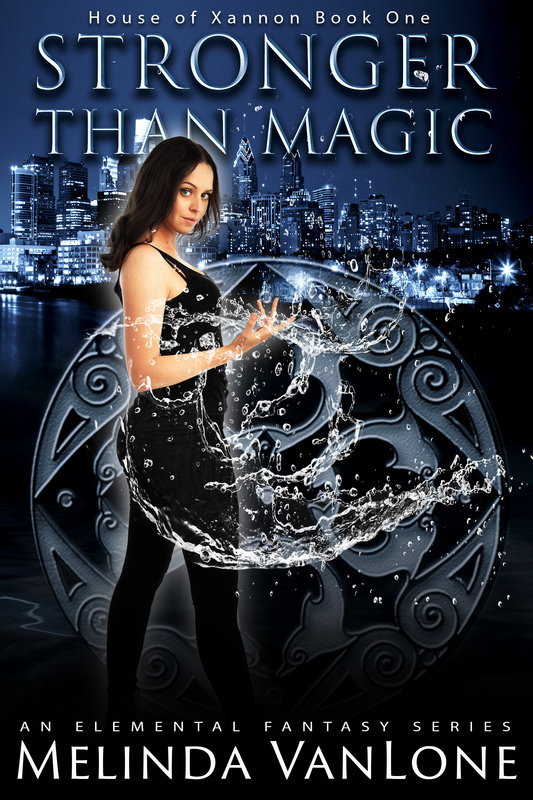 Worse, the disruption to the balance of elements alerts a powerful daemon who is determined to put things back the way they used to be, even if she has to kill Tarian to make it happen. Tarian didn’t know that keeping her promise would result in so much chaos. 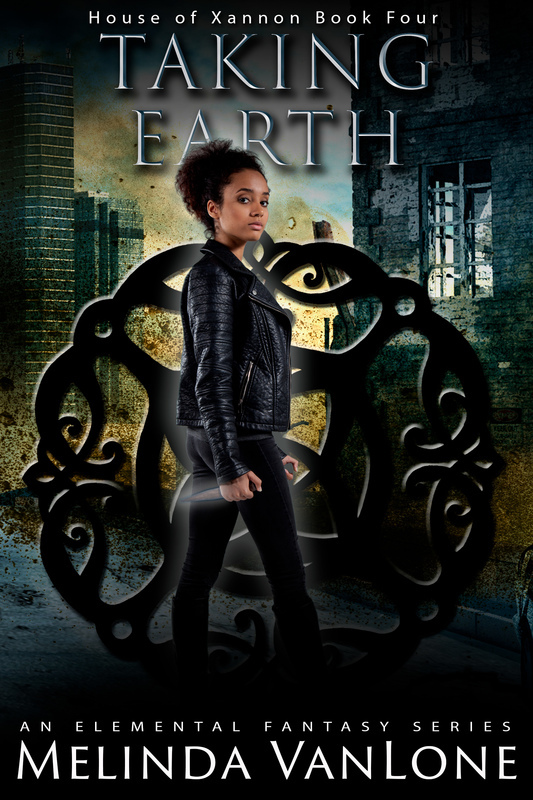 Now she must choose between bringing down the barrier between humans and daemon, or bringing down the world. 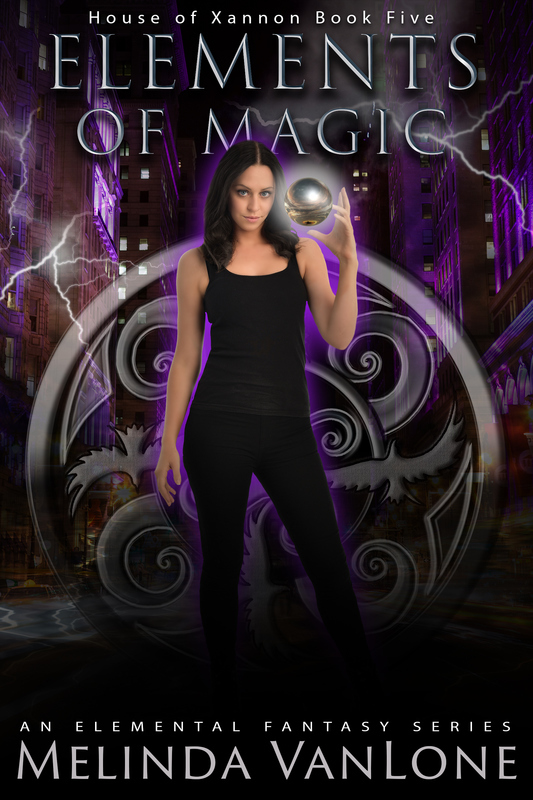 Promise of Magic is the third book in the House of Xannon elemental magic series. 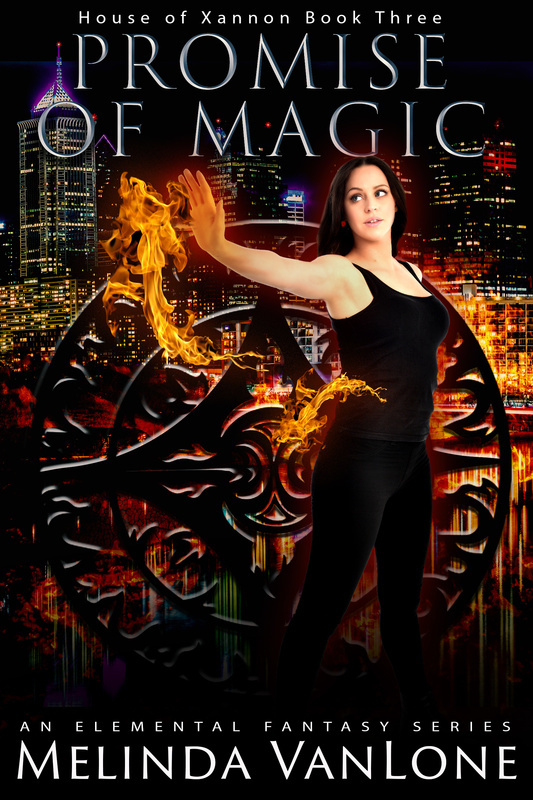 If you like urban fantasy featuring strong women using magic, skill, and guts to save the world one catastrophe at a time, you’ll love the House of Xannon.